You can always count on Figure to drop something evil right around Halloween. Monsters Volume 4 will be out tomorrow and today we get a taste with "Living Dead". 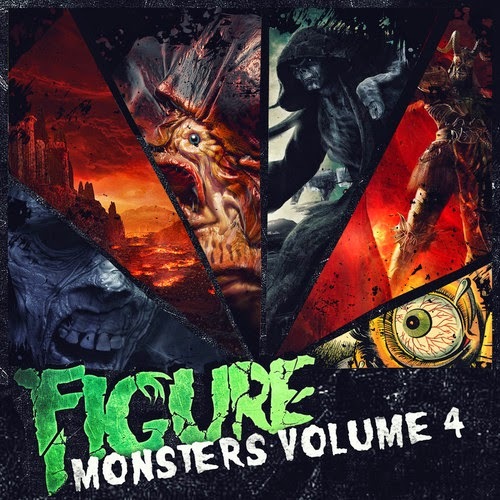 Figure makes shocking drumstep songs with eerie themes from horror films and other urban legends. This 4th installment of the Monsters series provides another perfect soundtrack for Halloween. You can download "Living Dead" for free directly through Figure's soundcloud.